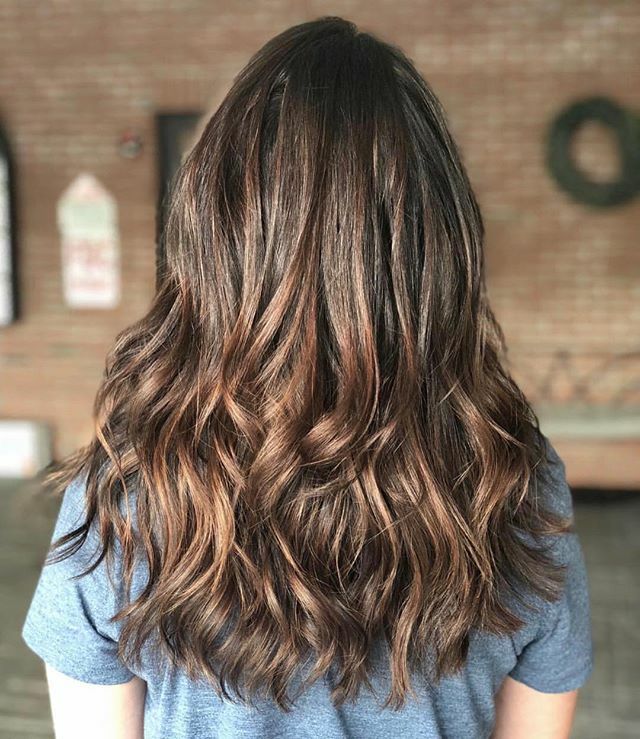 "Everything about Artemis is pure perfection"
"The stylists are exceptional at their craft"
At Artemis Salon, we believe that women deserve to feel strong, powerful, and beautiful. We also believe that natural beauty is the best kind. 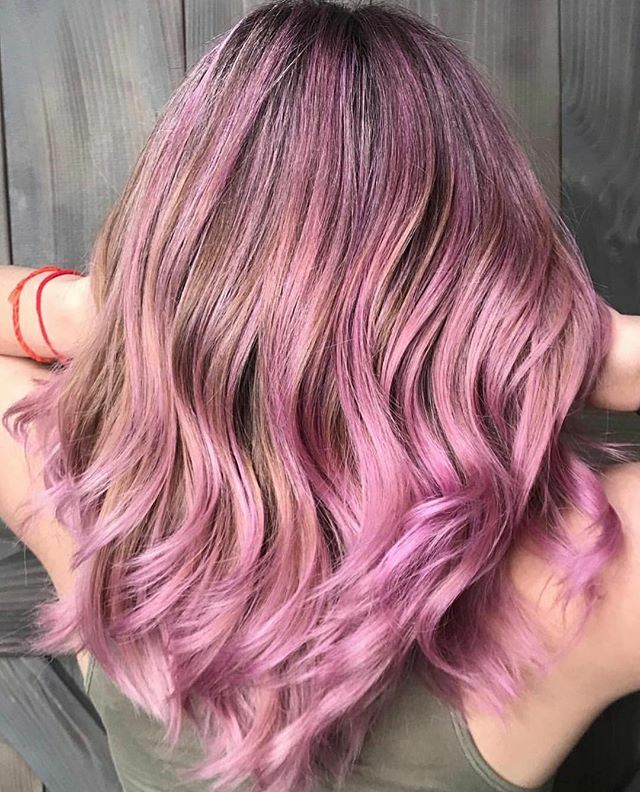 That is why we offer only the highest-quality organic hair color, care, and styling products, including Oway cruelty-free salon products by Simply Organic. Moreover, our stylists are certified in Oway’s Hcolor line and Hsystem. 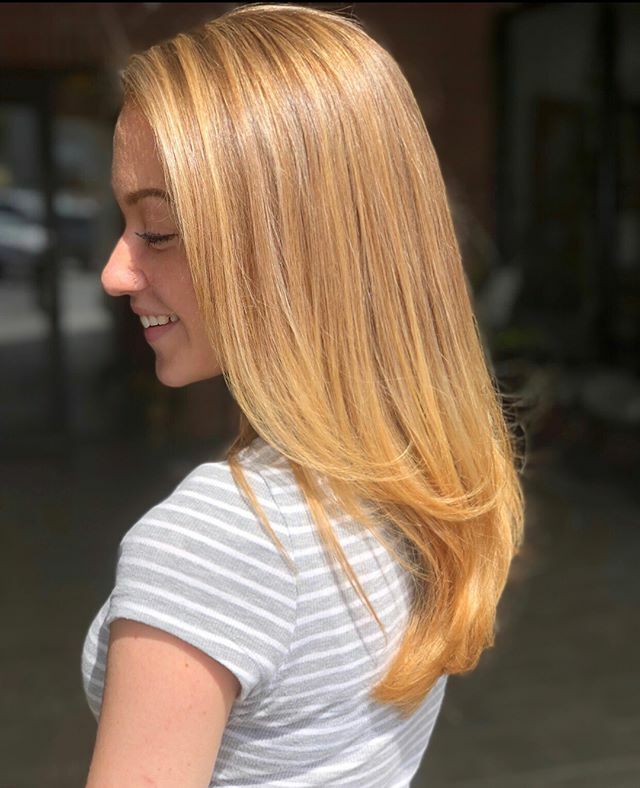 As the only organic salon in the area, we take pride in giving our customers exactly what they want: cutting-edge products and stylists who are at the top of their game. 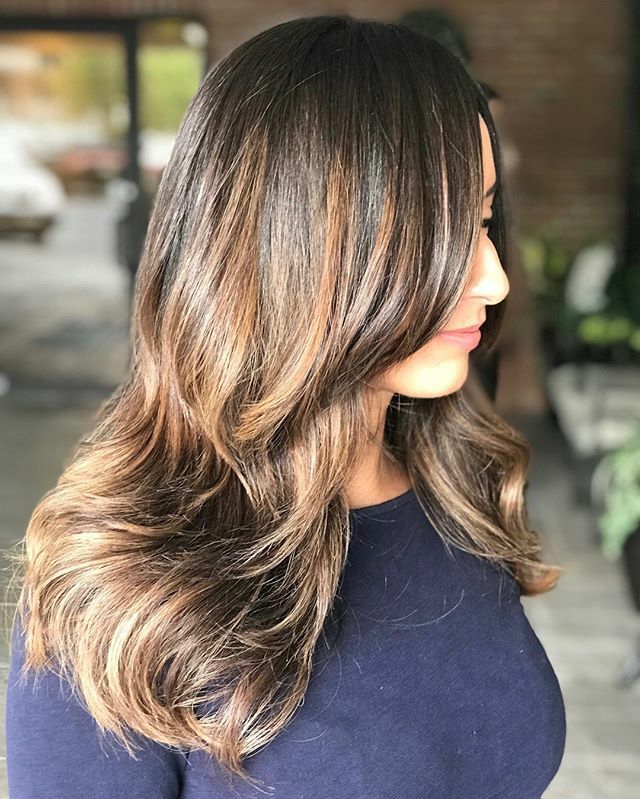 Our stylists have trained with some of the foremost hair care specialists in the world, and we have spent years honing our craft. Stop by Artemis Salon today to let us help you achieve organic mind body wellness. "I am absolutely in love with everything this salon has to offer. My hair has never felt so healthy and the shine that it has after one of the conditioning treatments is amazing. And the fact that every is organic just is the cherry on top of the cake. I went back to black and it looks so healthy and clean. Ranelle is absolutely amazing she just knows how to make you feel beautiful and what you need and the massage that I got as my hair was being washing out is to die for. Thank you for everything and the fact they have a reward program is a plus also. Thank you everyone as soon as I walk in the door you make me feel like family." "Love the contemporary design, ambiance and employees at Salon Artemis! I’m very picky when it comes to my hair and Julia always does an amazing job! I’ve come to her for a few years now. 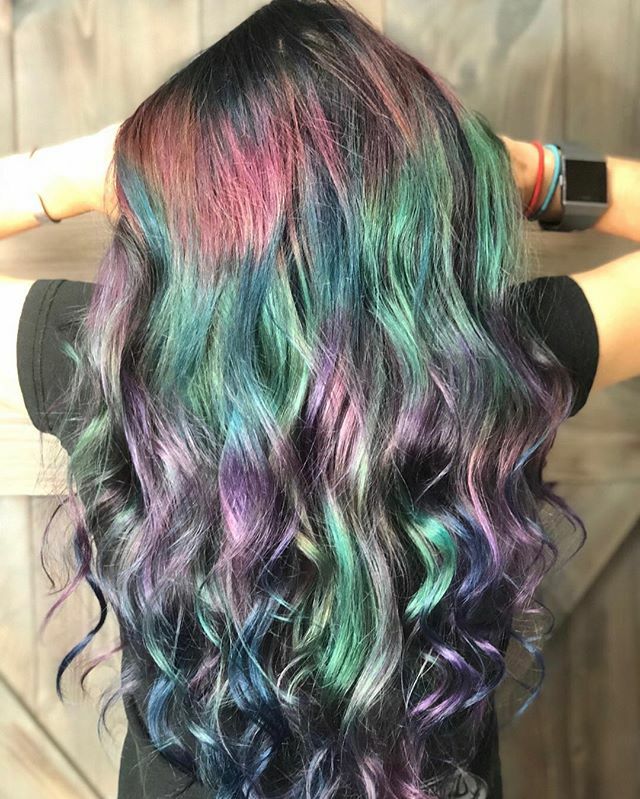 She’s very patient and works with you to achieve the perfect style. 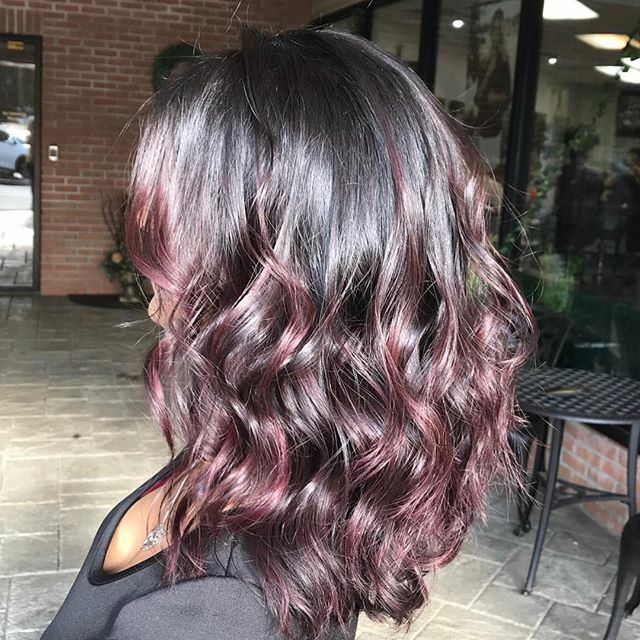 Cut and color always exactly what I want! Always have a great experience every time I’m here." "Artemis Salon is such a warm place where you are treated with kindness and respect. The design of the salon is tasteful and extremely comfortable. You will enjoy getting shampooed and may not want to get up. My haircuts are consistently great. Jen’s warm manner makes you feel at home when you sit in her chair. I highly recommend Artemis Salon and give it 5 stars!!" 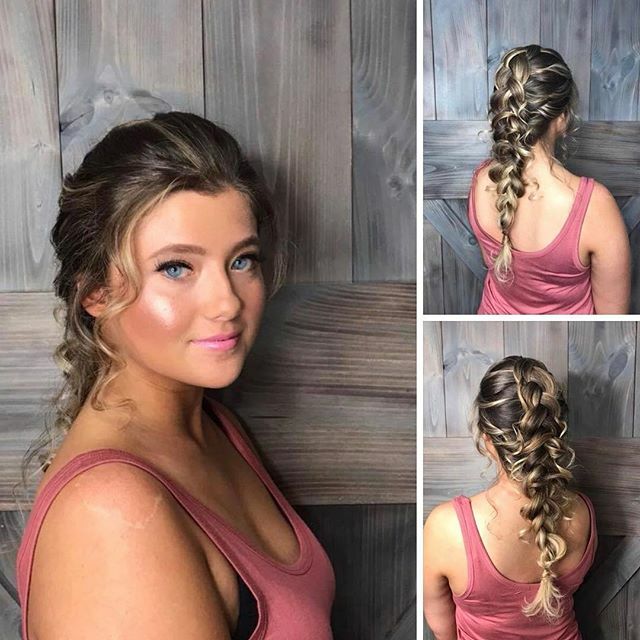 "I recently used Artemis Salon for my wedding and there are truly not enough words to express how wonderful the experience was. The entire team at Artemis styled the hair and makeup for all of my bridesmaids, mothers, and grandmothers. The hair was beautiful and the makeup was phenomenal! The stylists walked us through each step and were extremely open to feedback to make sure we had the perfect look we were going for. Everyone in the bridal party had that "wow" factor and felt gorgeous inside and out! 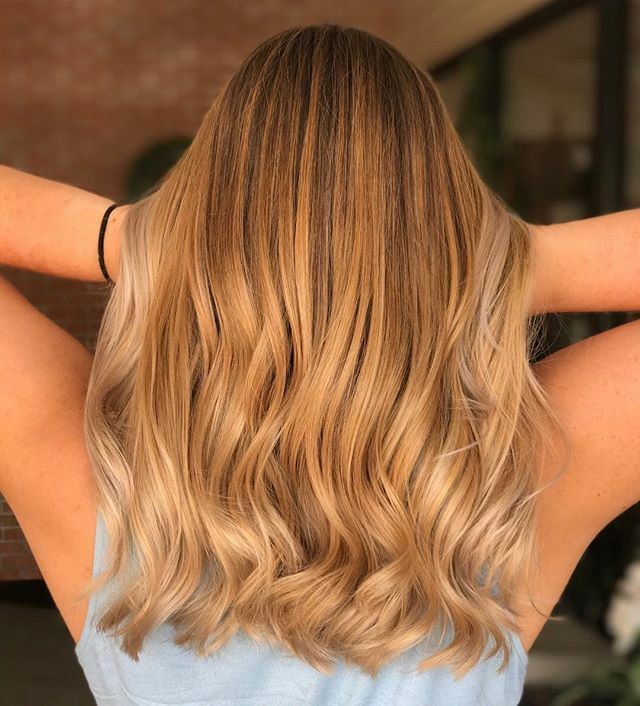 I highly recommend this salon and can't wait to use their services again!" Check out these awesome looks! 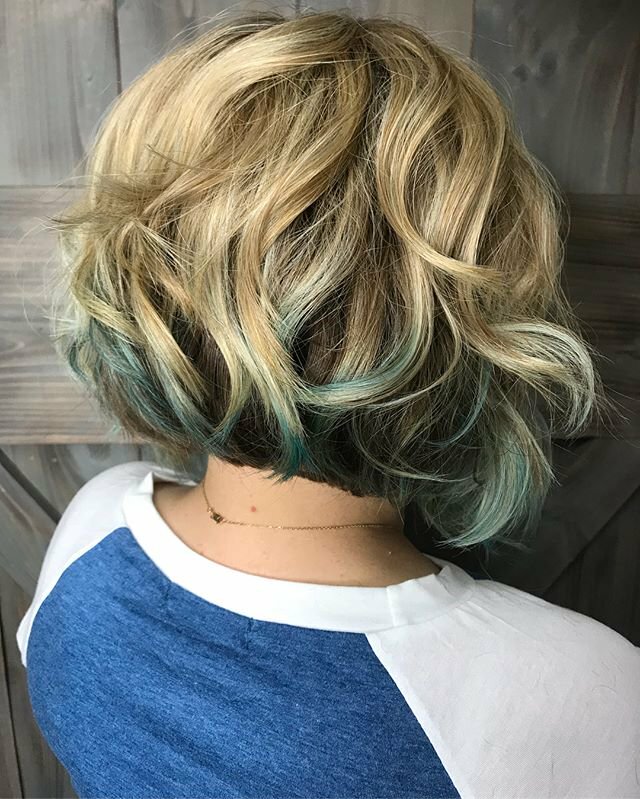 Specializing in 100% biodynamic organic hair care, cutting edge cut and color services, and mind and body wellness. Treat yourself. Book an appointment. 2018 Artemis Salon. All Rights Reserved.